Need provisions for your boating adventure on Roosevelt Lake? 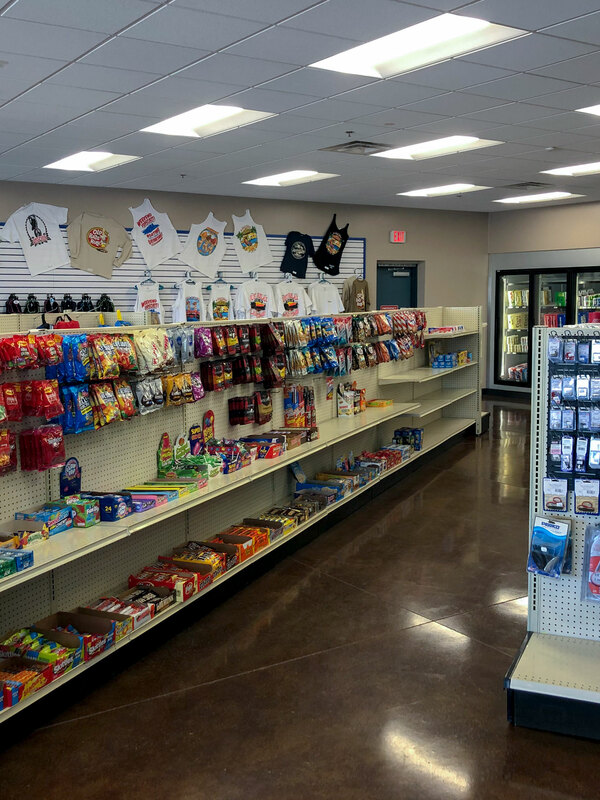 Our new Store, located right off the highway 188 at the main entrance to the marina, stocks a range of everyday items such as groceries, snack foods, soft drinks, tobacco products, toiletries, alcohol, beer and wine, It is a great stop for snacks and refreshments. The next nearest store is quite a ways away, so we’ve stocked ours with everything you could need from food and drinks to boating, camping and fishing gear. We also have some apparel and souvenirs. Come see us whether you are visiting the marina or the Lake, or just passing by.